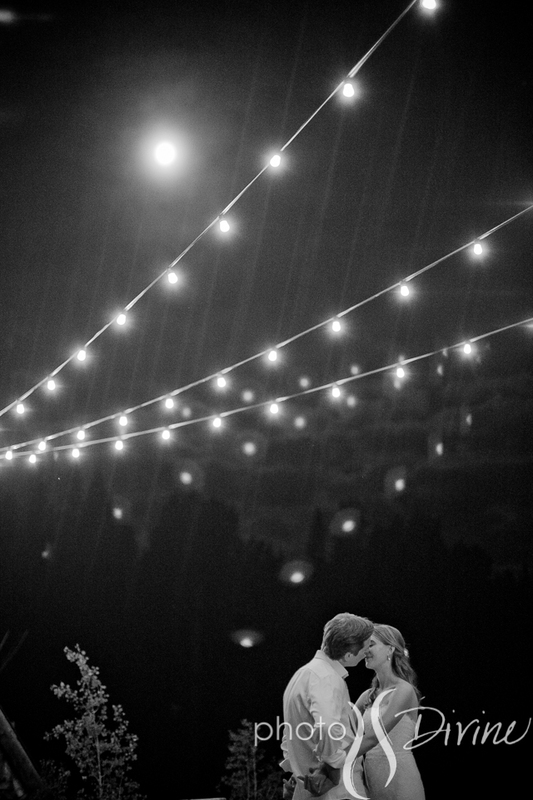 Katie and Trevor have been going non-stop for months. 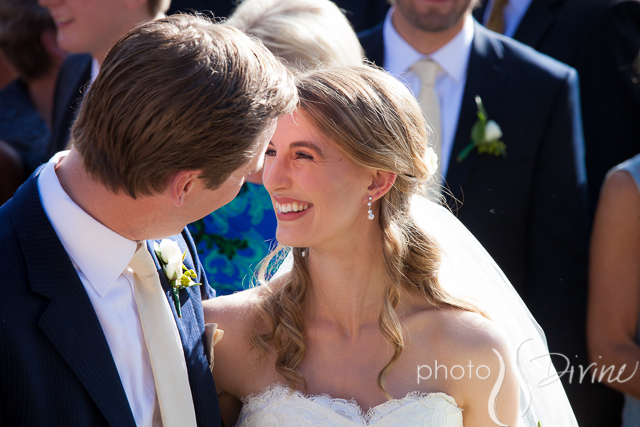 Katie just finished her second year at NYU medical school while she and Trevor planned their wedding. 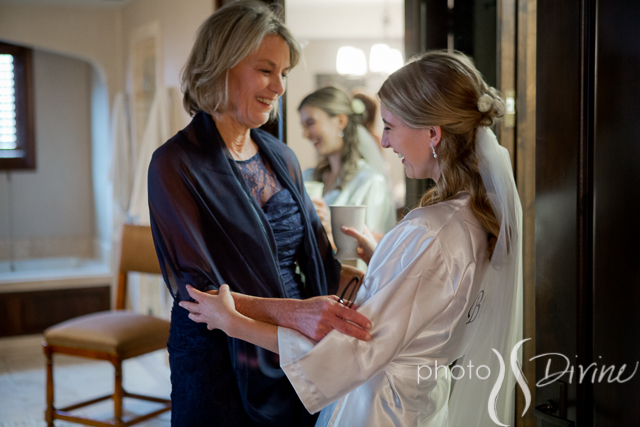 Thankfully her fabulous mom, Suzy, was their helping organize everything from afar. 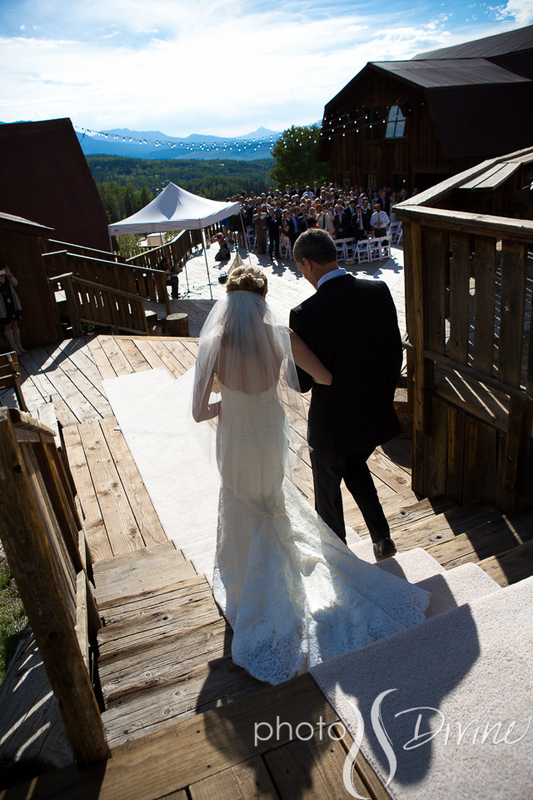 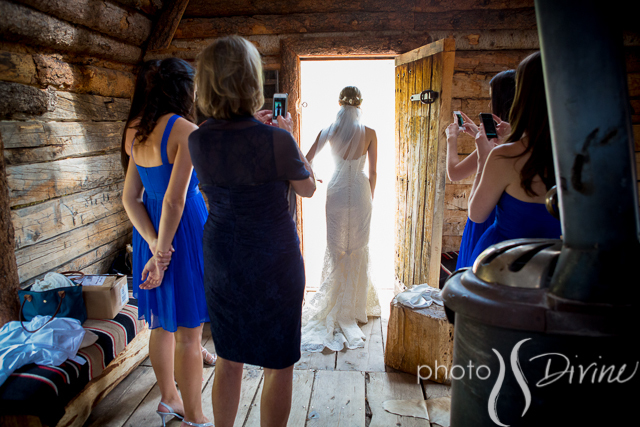 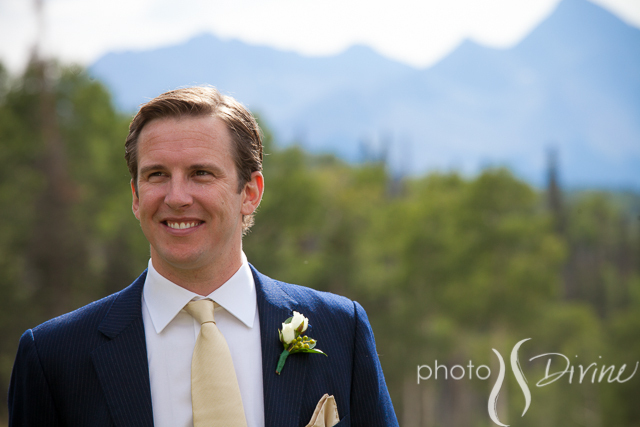 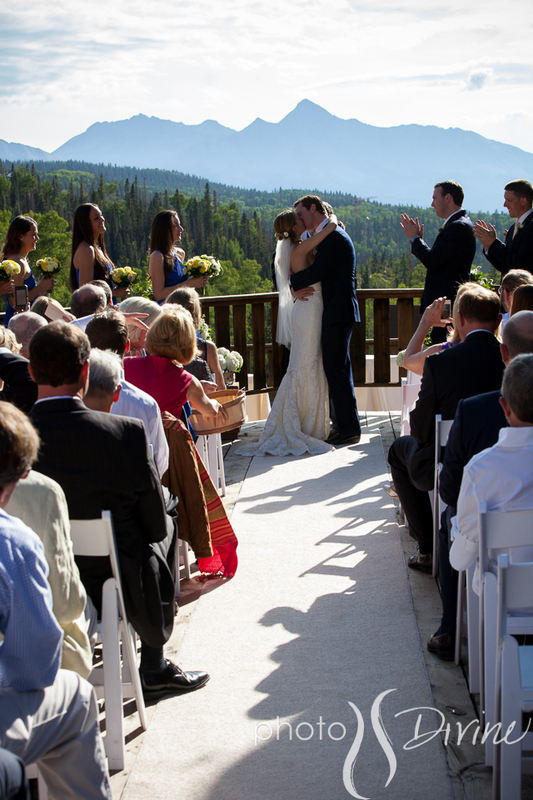 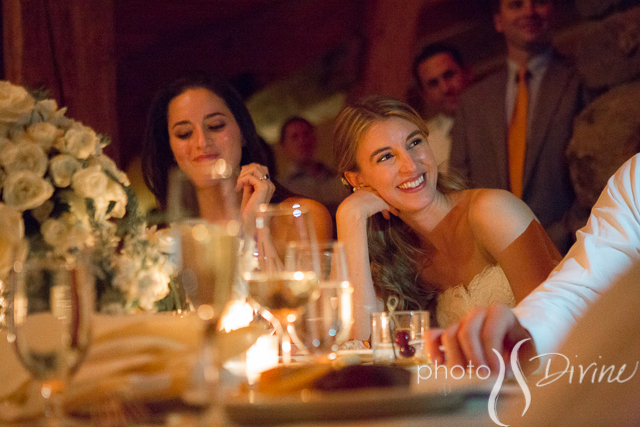 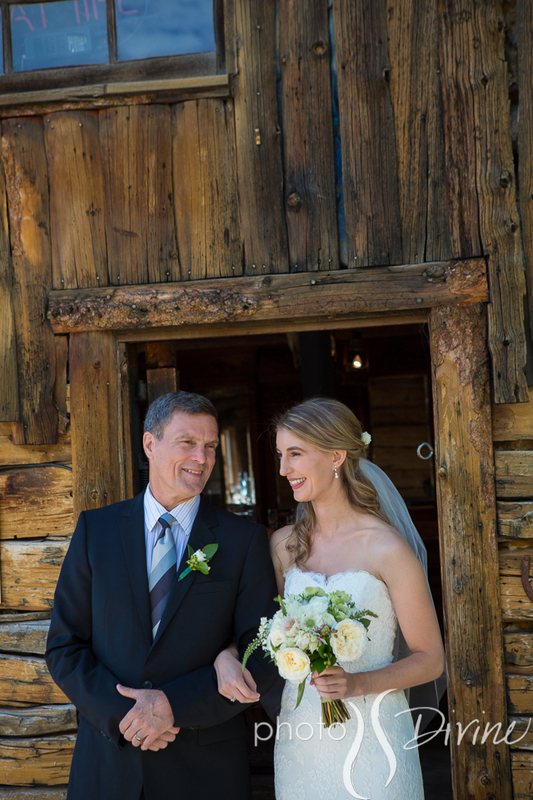 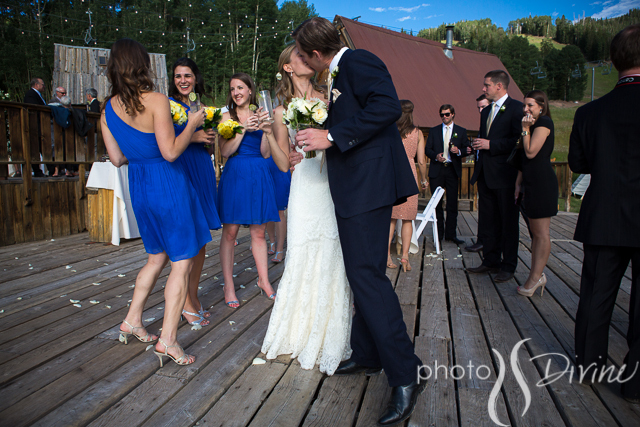 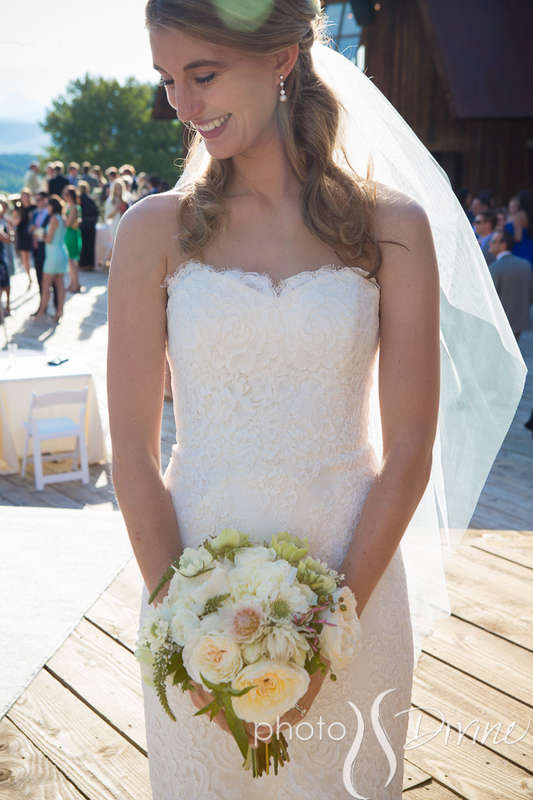 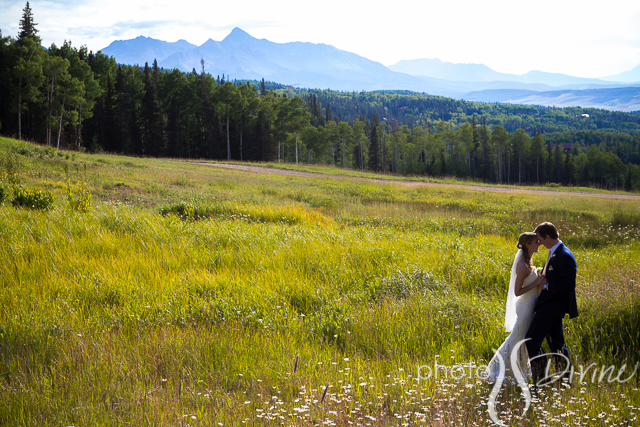 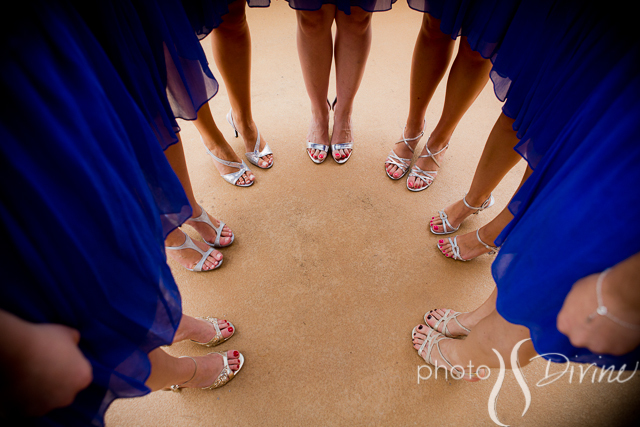 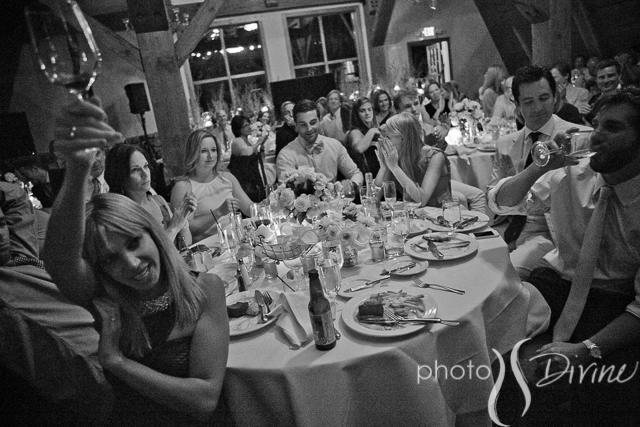 Suzy called and chatted with us about wedding photography earlier this spring. 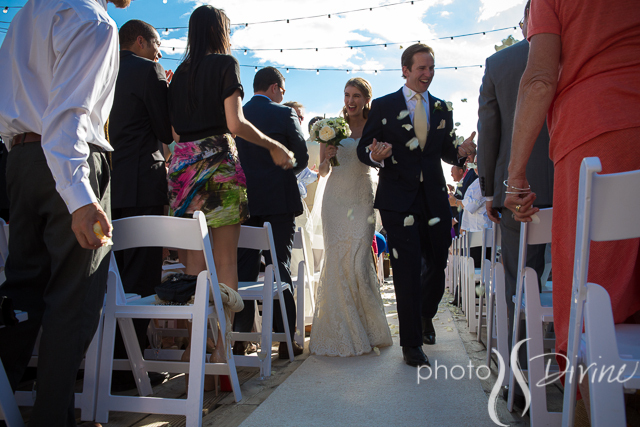 She mentioned how busy Katie and Trevor were, but that they were extremely down to earth, laid back and excited to have the party of their life time. 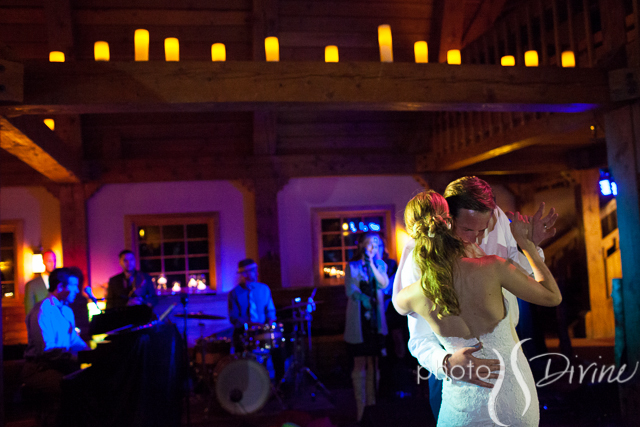 Then she sent us a couple of photos of this gorgeous couple :) Awesome! 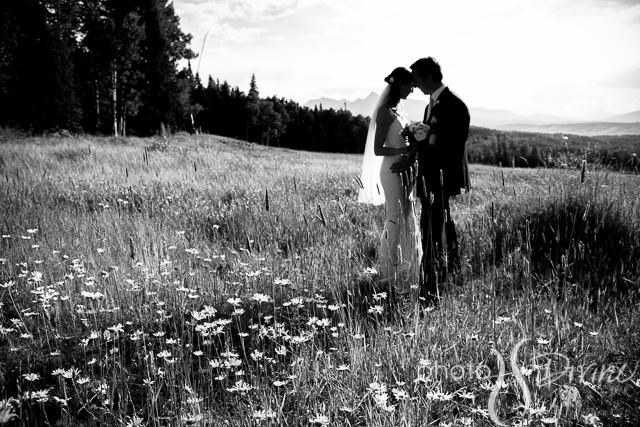 An easy going, madly in love, joyful couple! 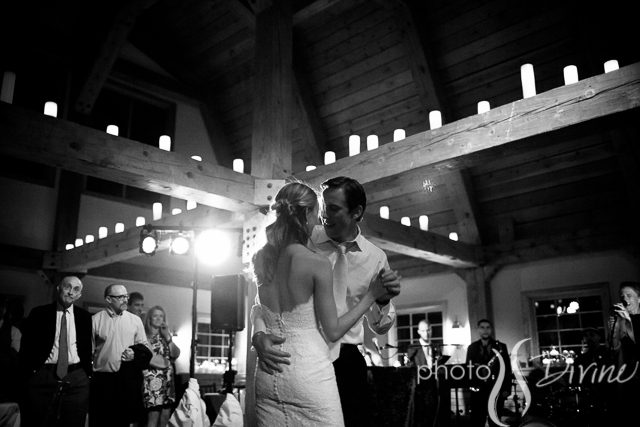 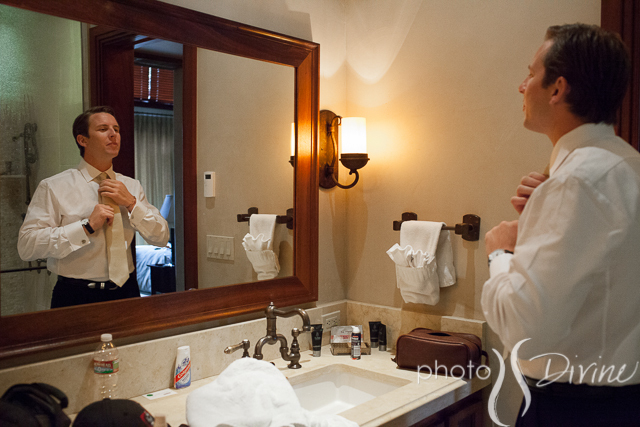 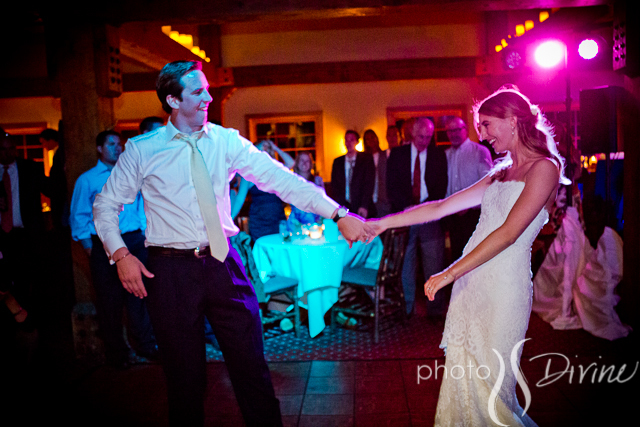 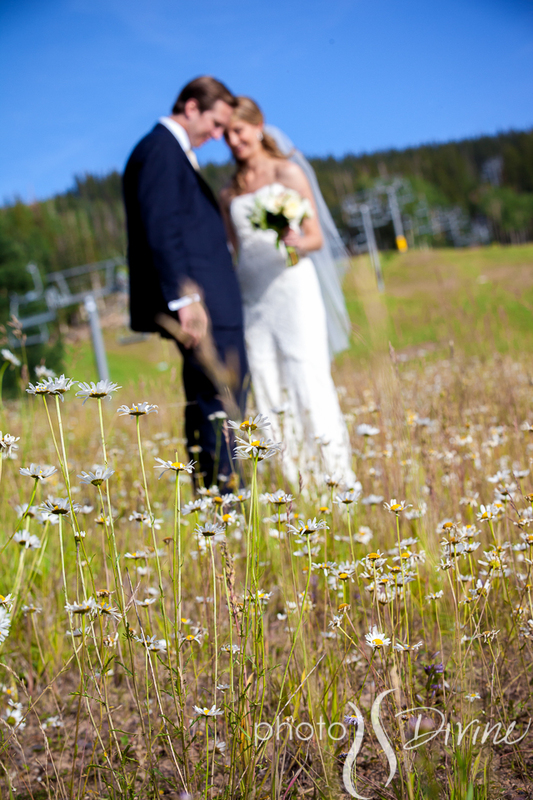 As wedding photographers, there is not much more that you can ask for from a bride and groom. 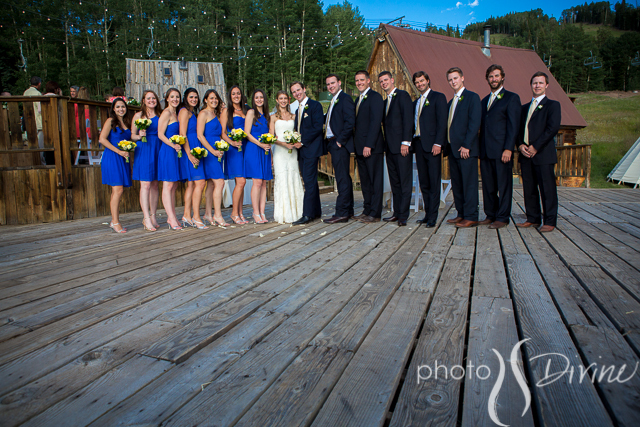 Congratulations Katie and Trevor!!! 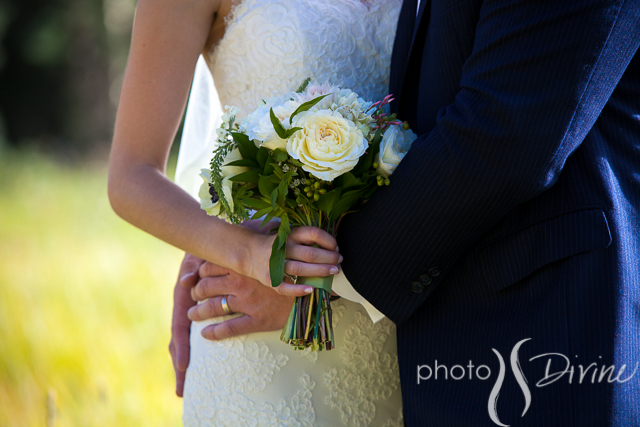 Thank you for including us in your amazing wedding day!